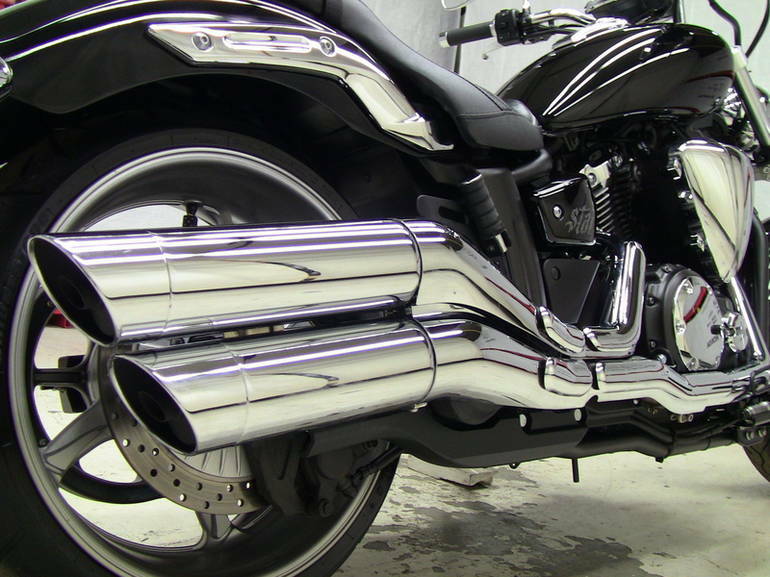 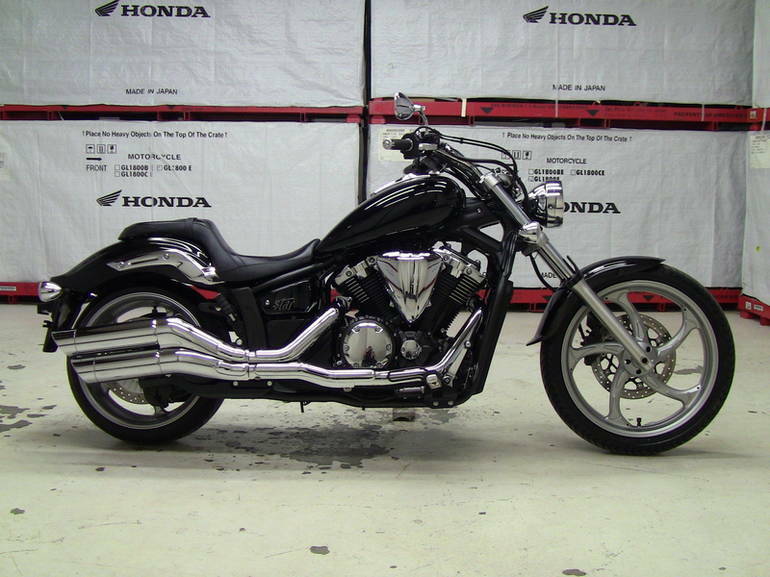 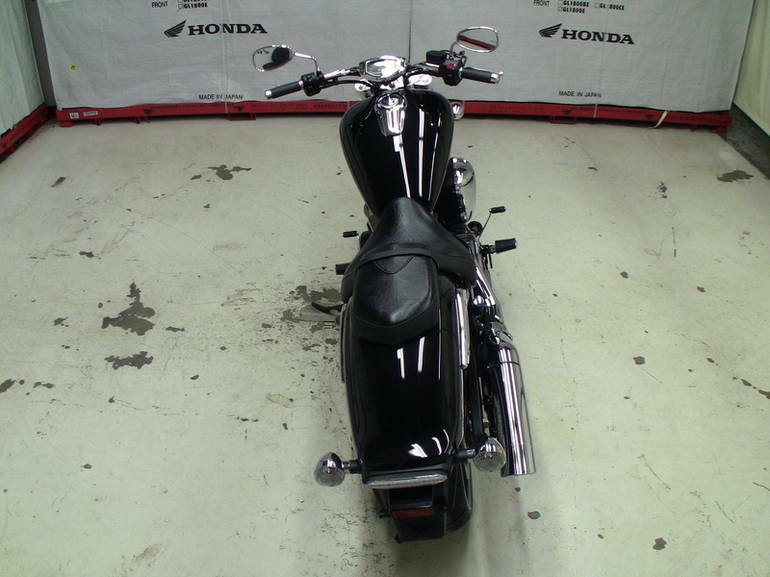 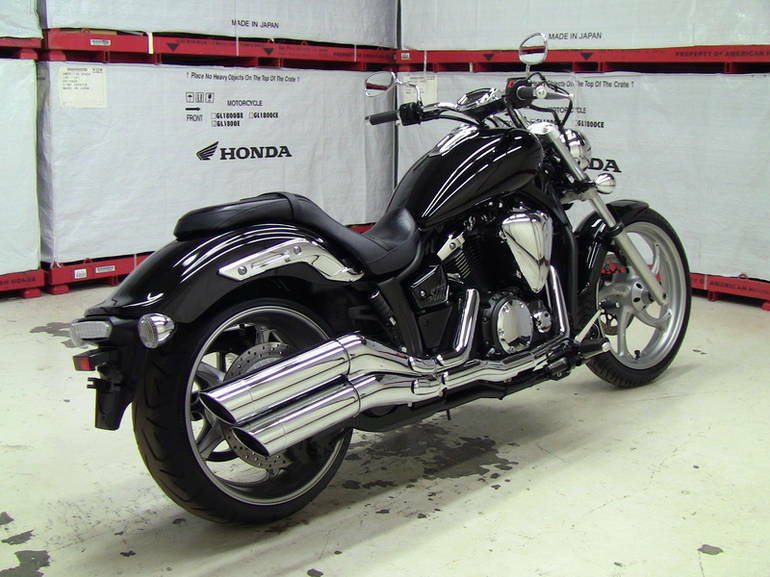 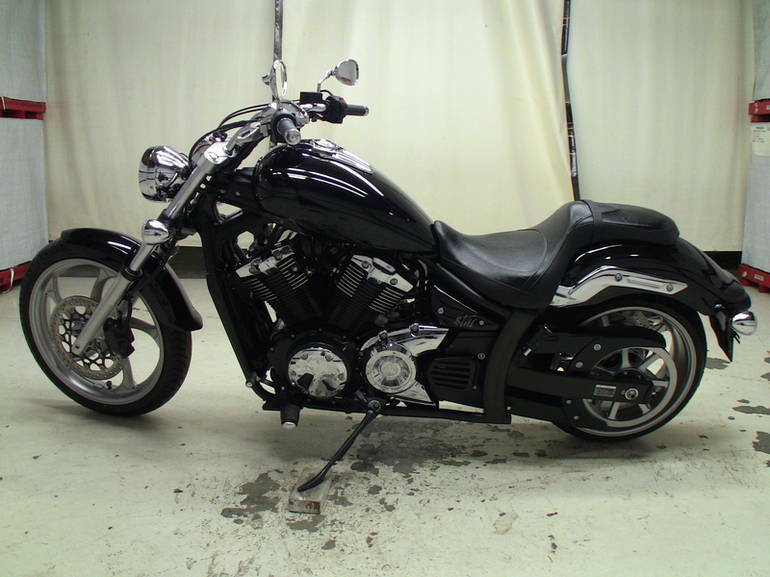 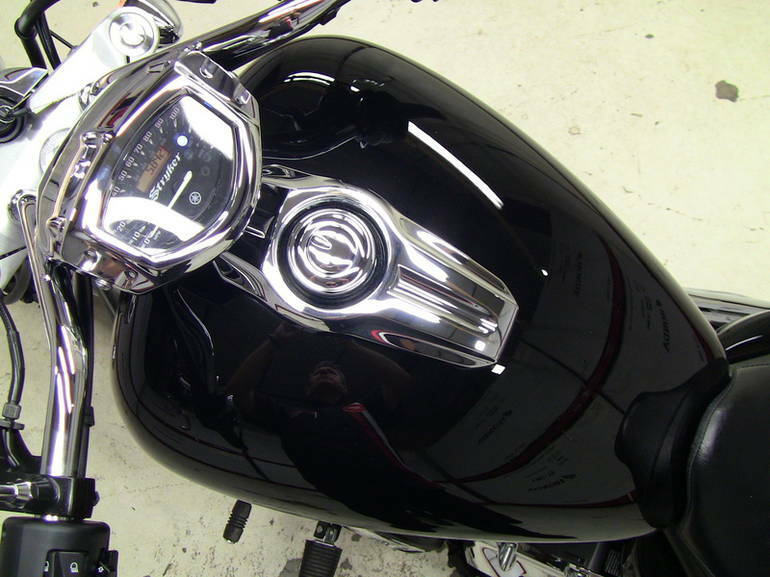 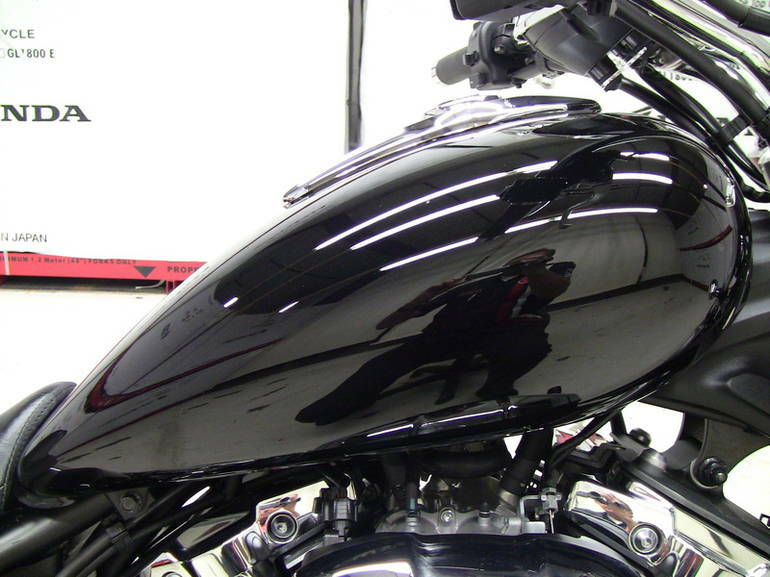 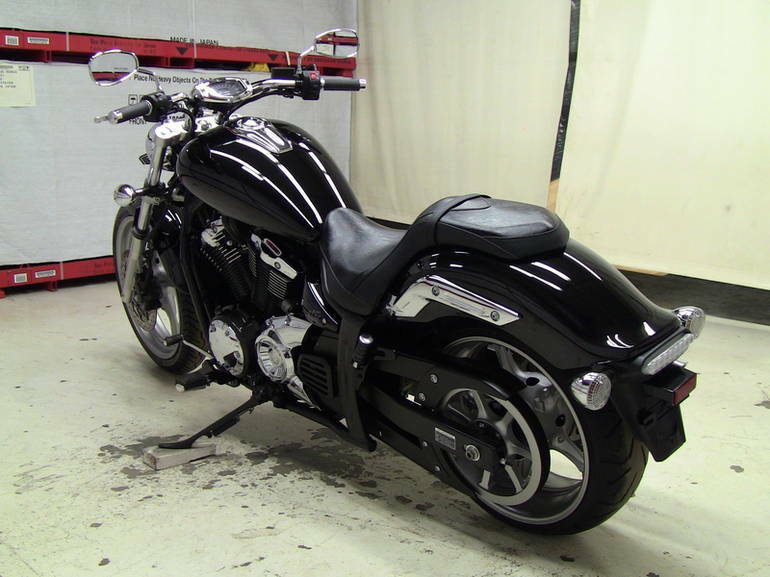 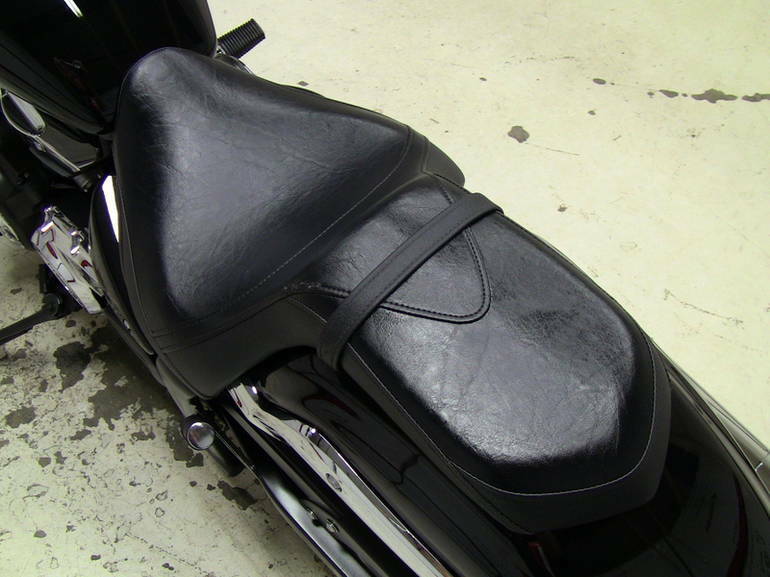 2012 Yamaha XVS13 Stryker, Check out this beautiful Stryker! 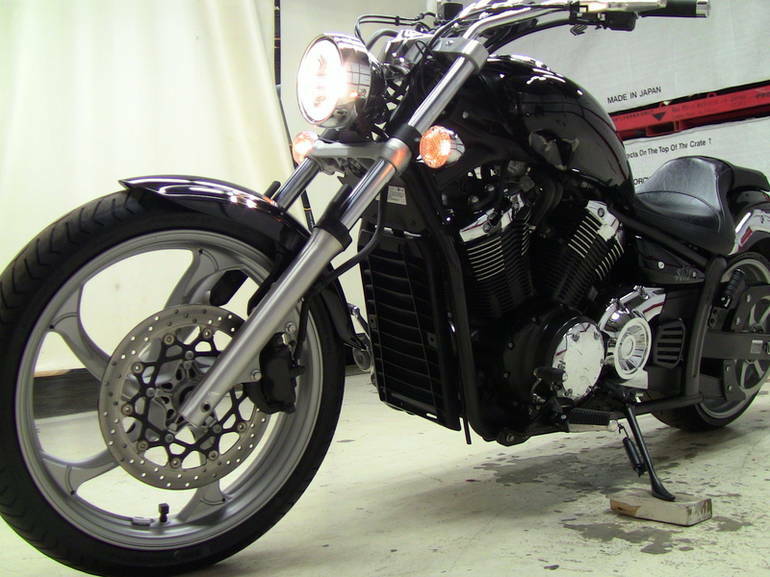 This low-mileage bike is super-clean and runs like new. 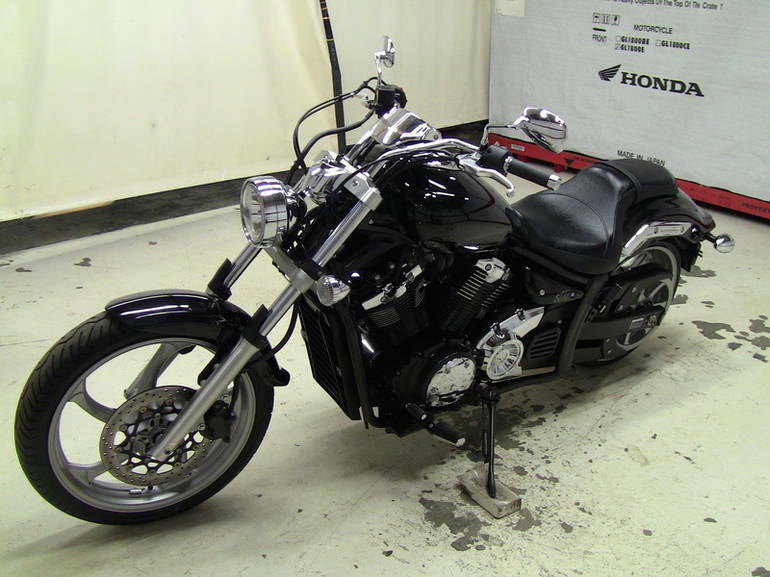 Come and give this great Yamaha a demo ride before it's too late. 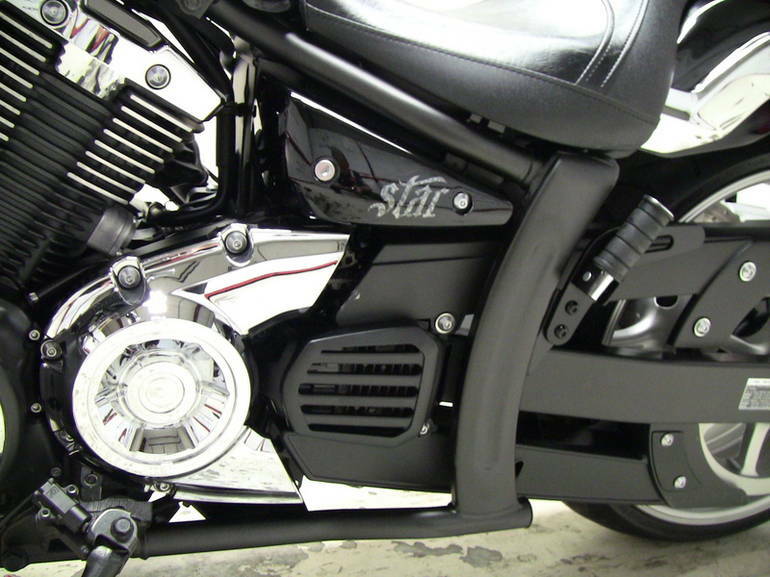 2012 Yamaha Stryker Totally custom even before you customize it. 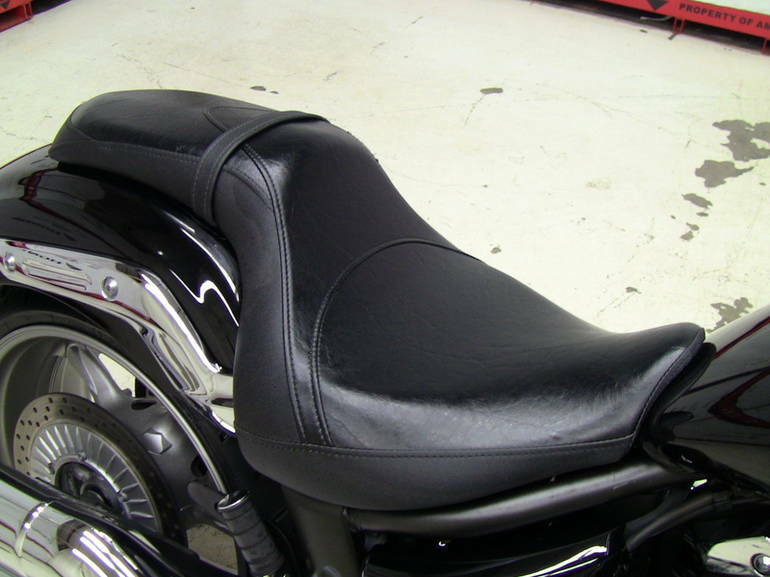 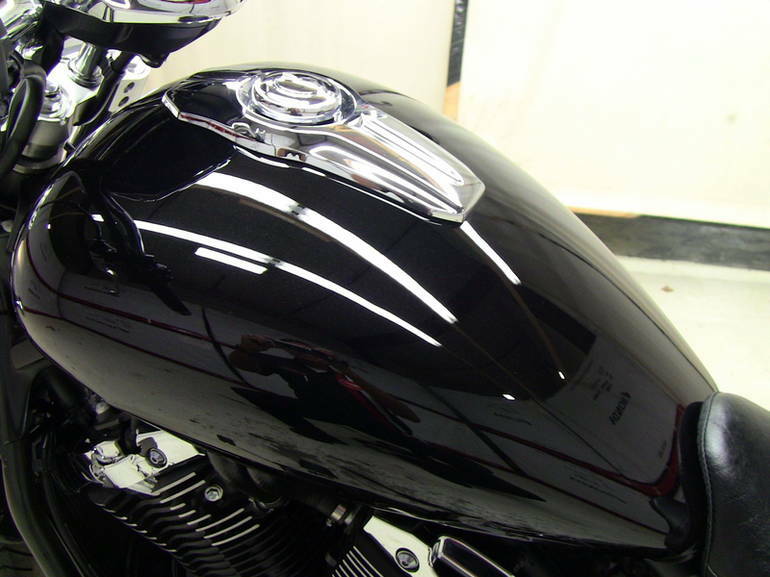 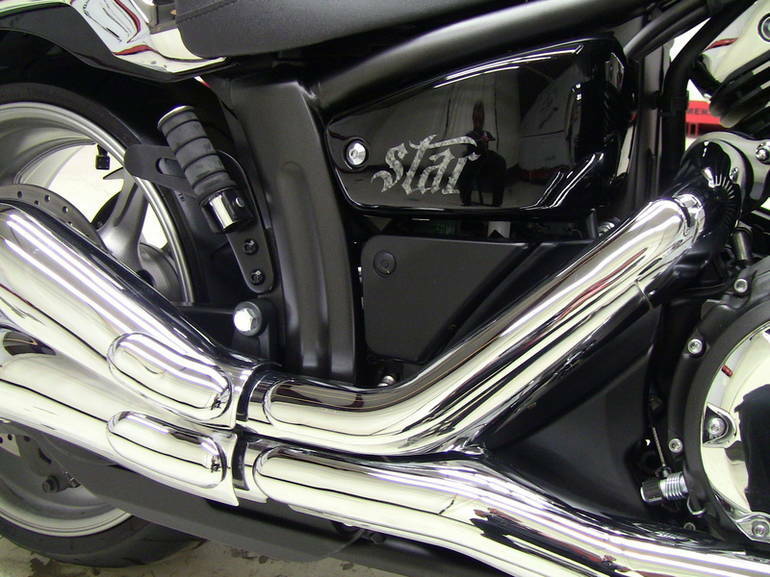 The Stryker is the coolest bike to roll of the assembly line since the Raider took the industry by storm. 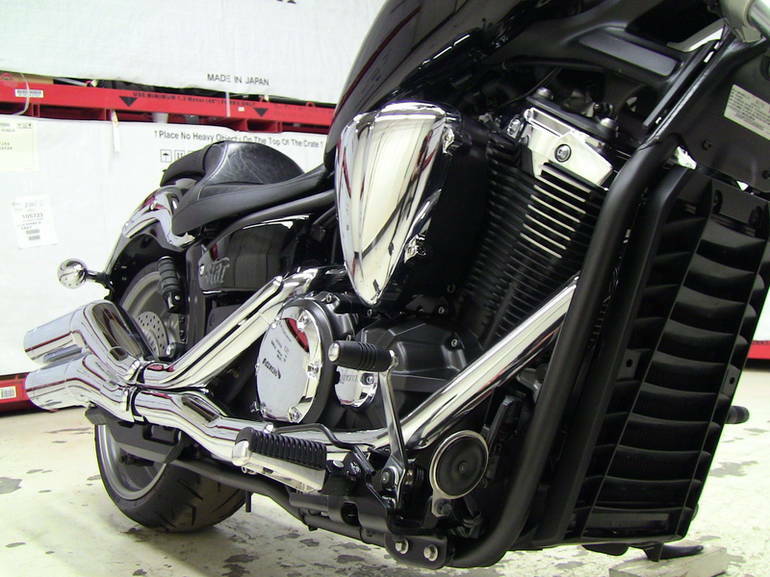 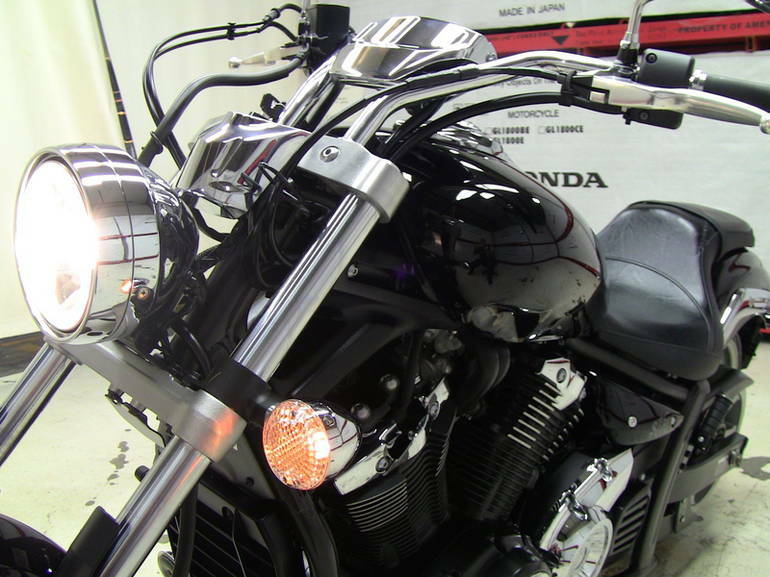 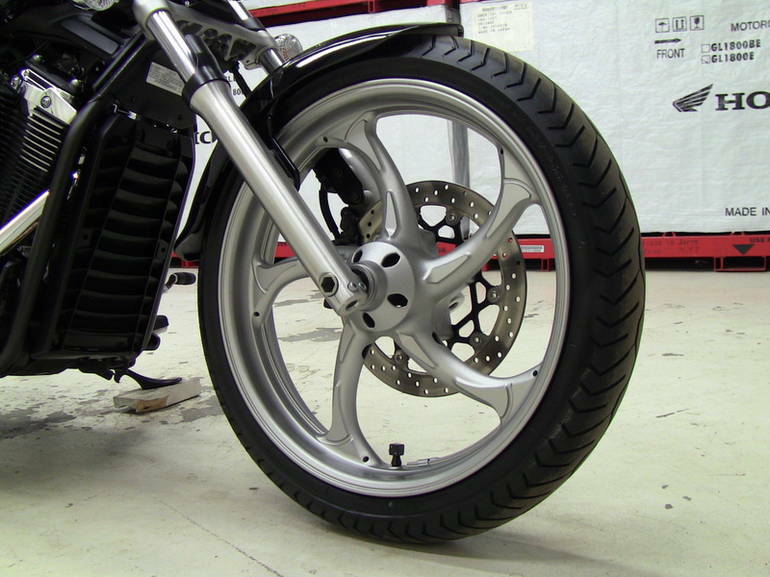 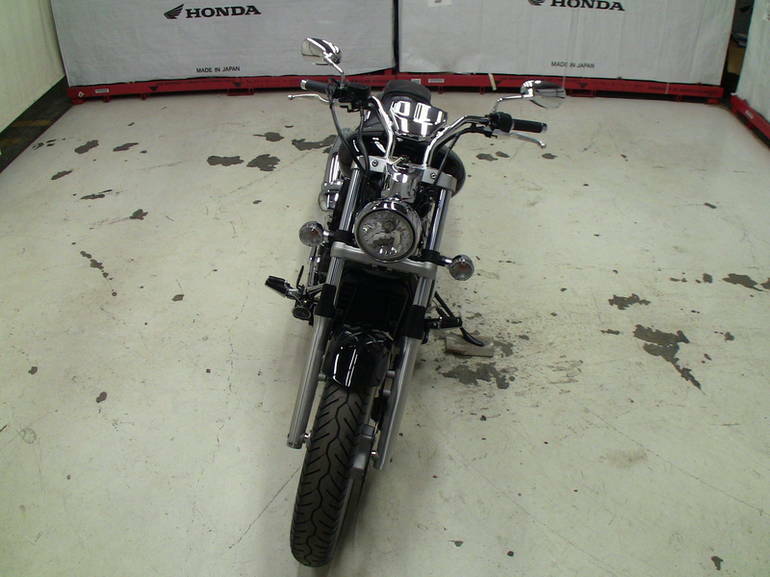 With its raked out front end "fist in the wind" riding position, this bike is pure attitude. 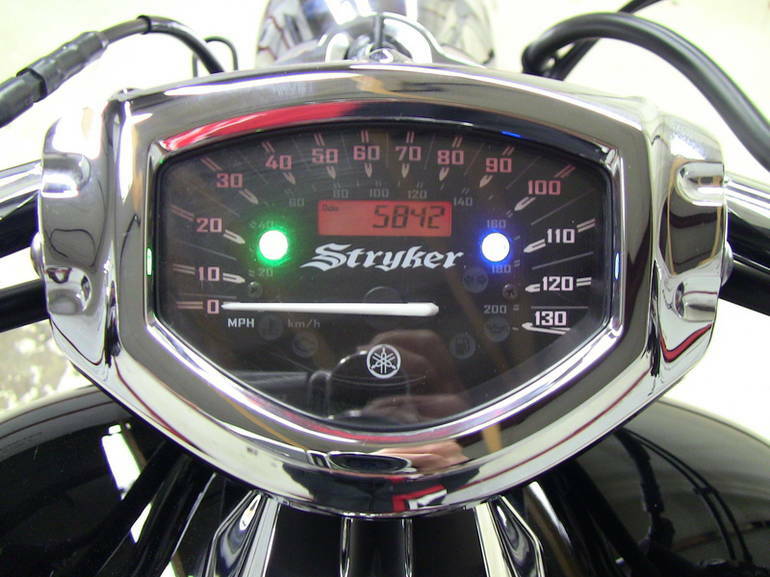 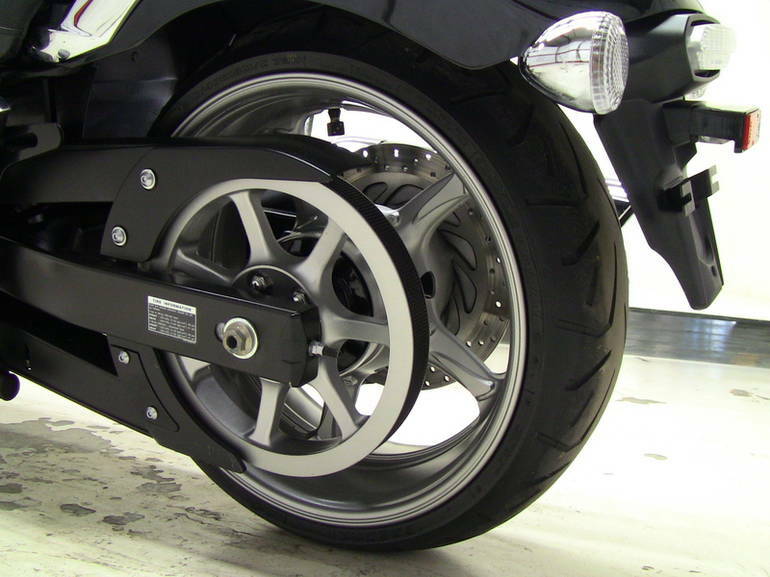 and with an 80-cubic-inch V-twin, and a beautiful final belt drive, the Stryker churns out plenty of low-and torque that gets to the ground in a very satisfying way. 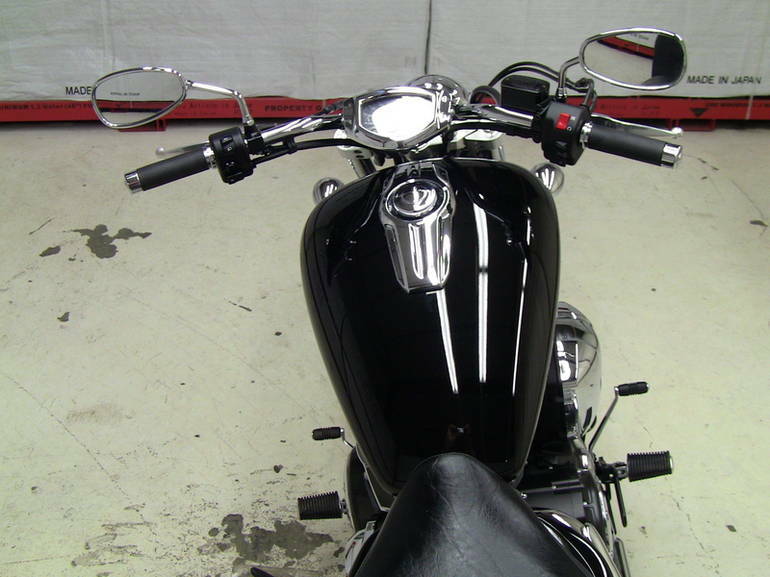 It's time for an attitude adjustment. 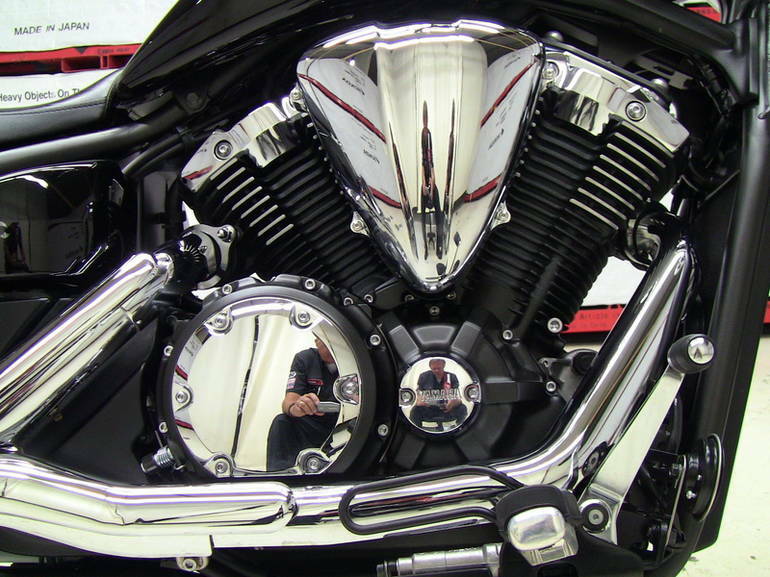 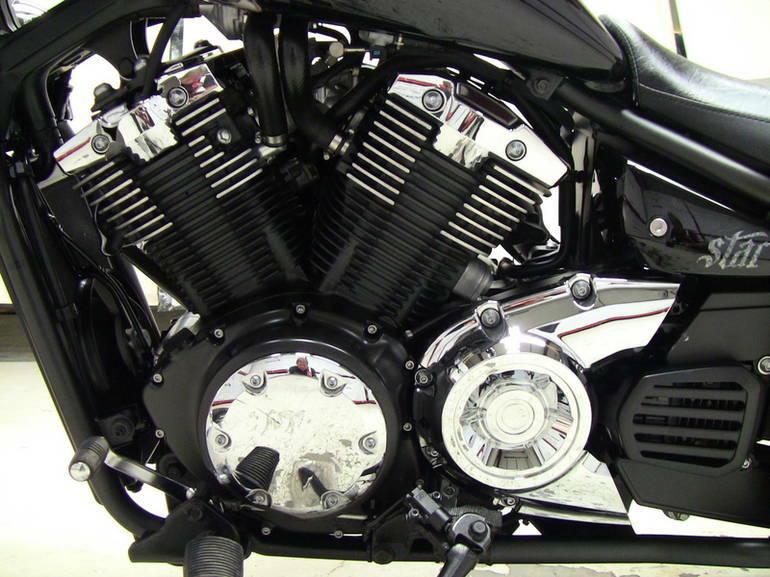 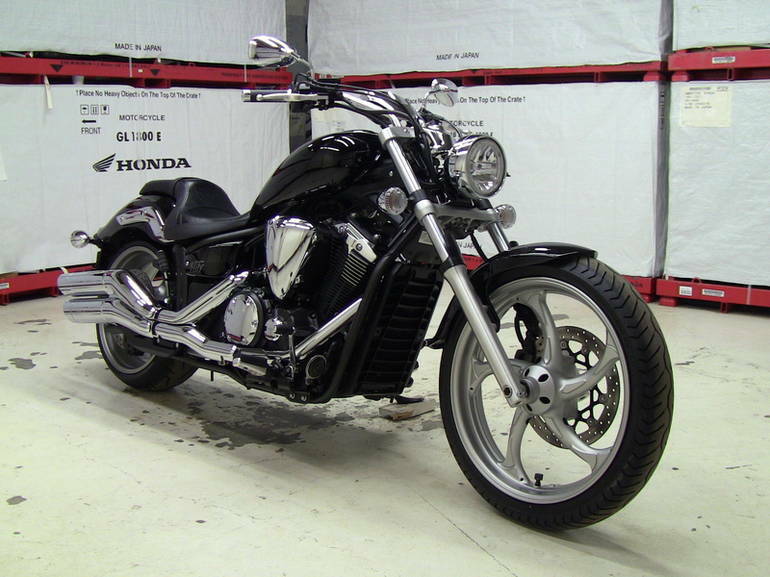 All Yamaha pictures are kind of Yamaha HD motorcycles picture was taken, including motor fuel gauge, engine, engine mounts, tires, fuel tank, the car handles, lights and so on, 2012 Yamaha XVS13 Stryker full-screen viewing,2012 Yamaha Motorcycles today Price: $8,891 .